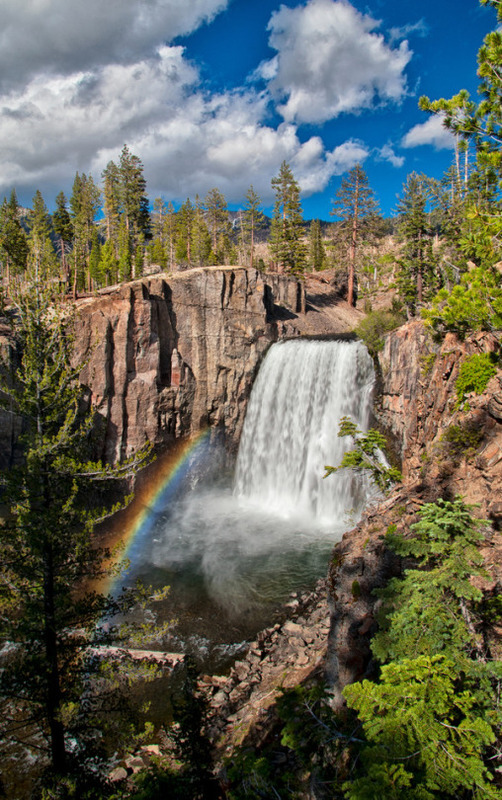 The 101-foot tall Rainbow Falls is just one of the many natural wonders found at Devils Postpile National Monument in California. Nestled in pristine mountain scenery, the Devils Postpile formation is a rare geologic spectacle of hundreds of symmetrical basalt columns. Lucky glimpses of black bears and pine martens amaze hikers. Wildflower blooms bring vivid color to the landscape. Don’t you want to see it all now? Photo by Cat Connor (www.sharetheexperience.org).